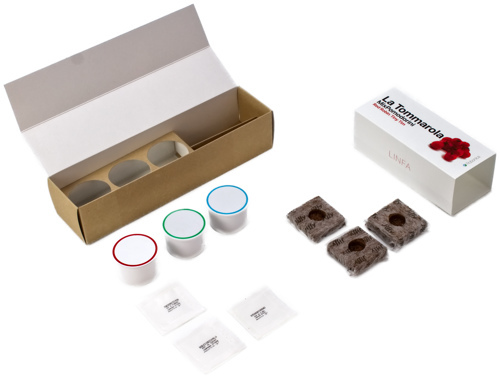 This package contains everything you need to start growing your own MixPomodorini Tommarola. 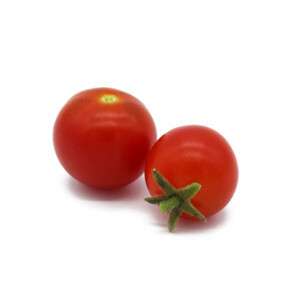 This mix was born from the union of American varieties and Italian tradition, just what you need to prepare fresh “pummarola” (tomato sauce), right in your own living room. 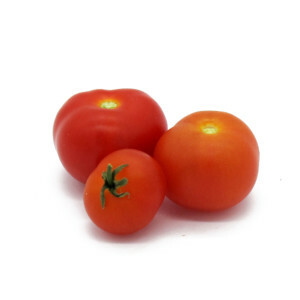 Juicy and supple tomato originating from the USA. Grows in a compact poise, it bears many delicious cherry-shaped fruit: small, round an red. It's the ideal for garnishing salads and savoury flans.